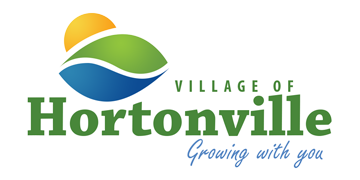 The Village of Hortonville is pleased to provide links to websites that contain information of interest to the residents of Hortonville. Please click on the name of the organization to visit their website. * Clicking on these links will open the website in a new browser window.